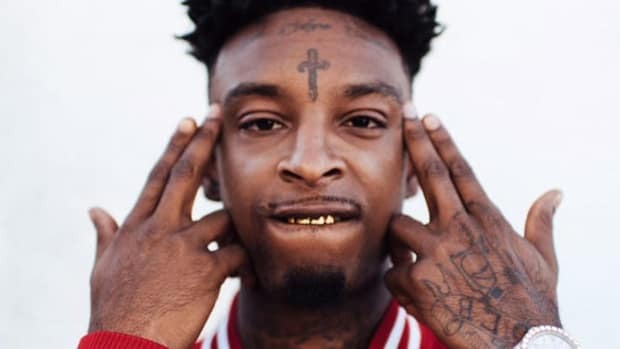 Supposedly hailing from Atlanta, freshman rapper 21 Savage, known for his low key yet brazenly violent lyrics of gangland war and poverty, was arrested and taken into custody by the US Department of Immigration and Customs overnight….for being British. The rapper has apparently overstayed his welcome in the States by 13 years. Bryce and Sidd from Monday Drive sat down to talk about the shockwaves the news caused on the internet on Monday.